Hola Amigos, another Costa Rica Photography Workshop is now in the books. The weather was a Perfect “10” including delicious meals, fantastic fellowship, and superb shooting with more than 100 “cooperative” different species being photographed by the group. It was especially rewarding to teach and demonstrate the many advantages of learning and using manual flash. All of the participants, were willing to learn and explore the many benefits of shooting in manual mode, spot metering. They quickly discovered using manual flash tailored to their needs provided consistent proper exposure techs. Juan Carlos and I are extremely proud of their success which is clearly demonstrated with their images. In this blog I’d like to highlight some of their images, along with comments directly from the participants. I hope you’ll consider joining us sometime on one of our Workshops/Tours, where your images are “PRIORITY ONE“. Until then… “PURA VIDA” remember you are but one shutter click away from an award winning image! Rick Dobson from Ottawa,Canada Sent in Two images, and this Testimony: “What an amazing workshop! This workshop exceeded all my expectations ten fold. This was my third time to Costa Rica to photograph birds and I will be replacing almost every image I have with the ones I just acquired. To see so many species of birds and to capture them full frame on amazing perches with sweet backgrounds was a fantasy come true. 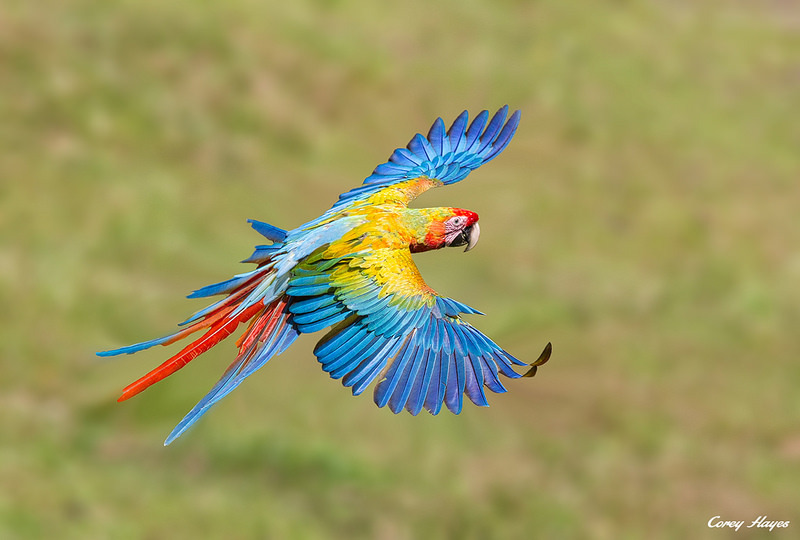 Don and Juan Carlos have done an excellent job finding and picking locations in Costa Rica where a wonderful variety of birds can be seen and photographer under the most favorable conditions. The technical expertise and assistance provided to me on shooting in low light conditions and the proper use of flash helped immeasurably. 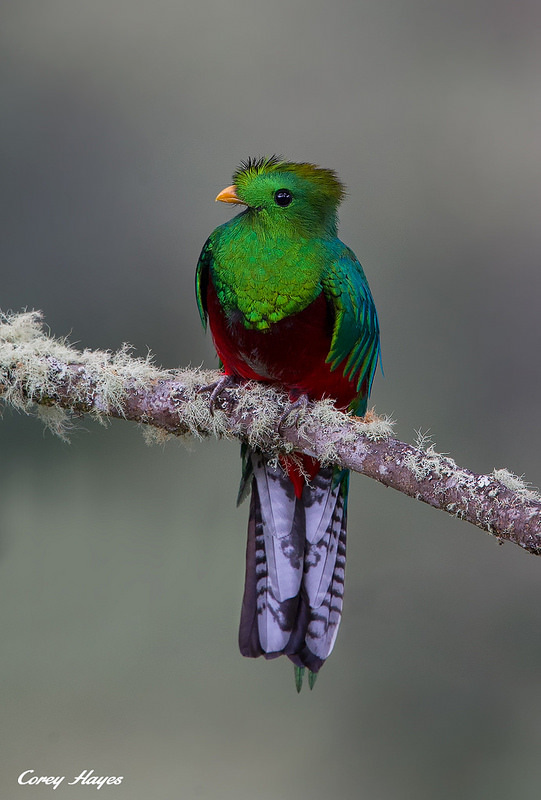 Getting the most amazing images was definitely the hi-light but the attentiveness Don and Juan Carlo gave to my personal needs and comfort also greatly enhanced the whole experience!There were so many high points to this workshop but one that stands out for me was photographing the Resplendent Quetzal. This is “the bird” when I think of Costa Rica and to come home with great captures of it was the icing on the cake. I will definitely be back for another workshop and will be highly recommending your workshop to friends and others wishing to have a fantastic bird photography experience in Costa Rica”. 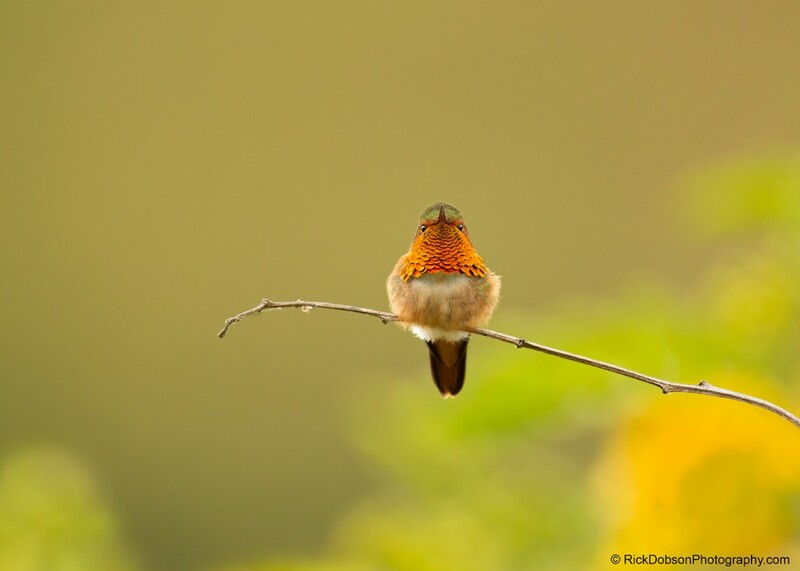 Gorgeous images captured by Mr. Rick Dobson during the Costa Rica Jan. 2014 Workshop Jan 8th thru Jan. 18th. 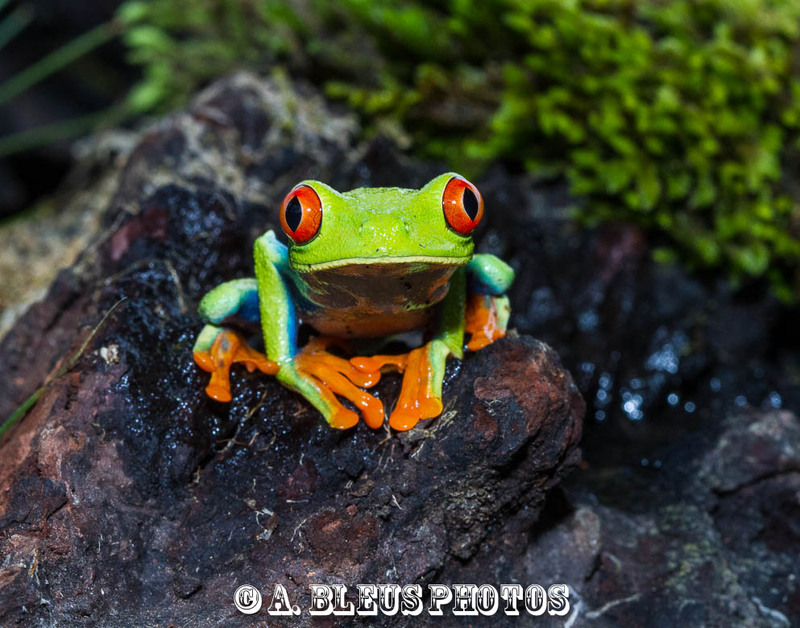 Alix Bleus ,Pembroke Pines, FL :This was my first photography workshop tour and what a country (Costa Rica) to experience its diversity and natural beauty. This tour opened my horizons in photography shooting.The Learning experience acquired was extraordinary. Don and Juan Carlos, my Co-Leaders went beyond the call of duty to choose the perfect location to facilitate our shooting targets. Birds everywhere and in quantities. The thrill of victory: The Resplendent Quetzal and a variety of Hummingbirds. Don and Juan Carlos have demonstrated a great deal of knowledge and care to the whole group in terms of technical and human assistance and making this trip one I would cherish for the rest of my life.Let’s do it again sometimes. 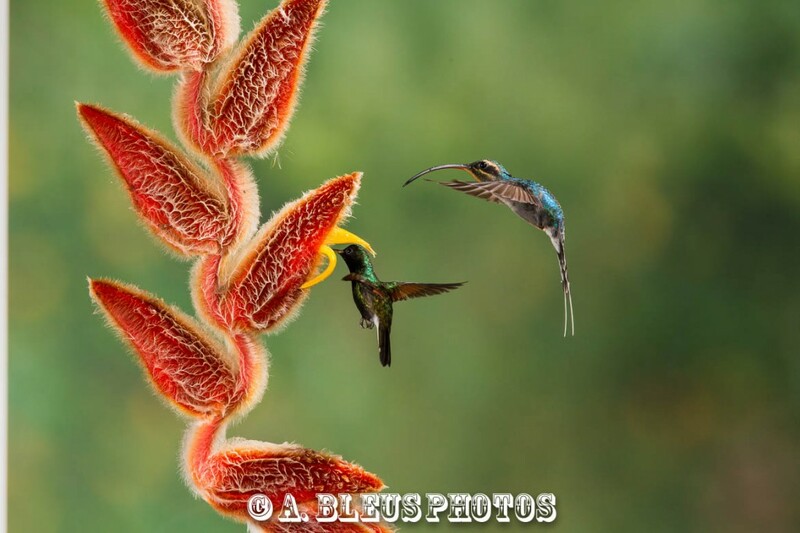 Alix Bleus Double Hummers Mid Air Refueling! 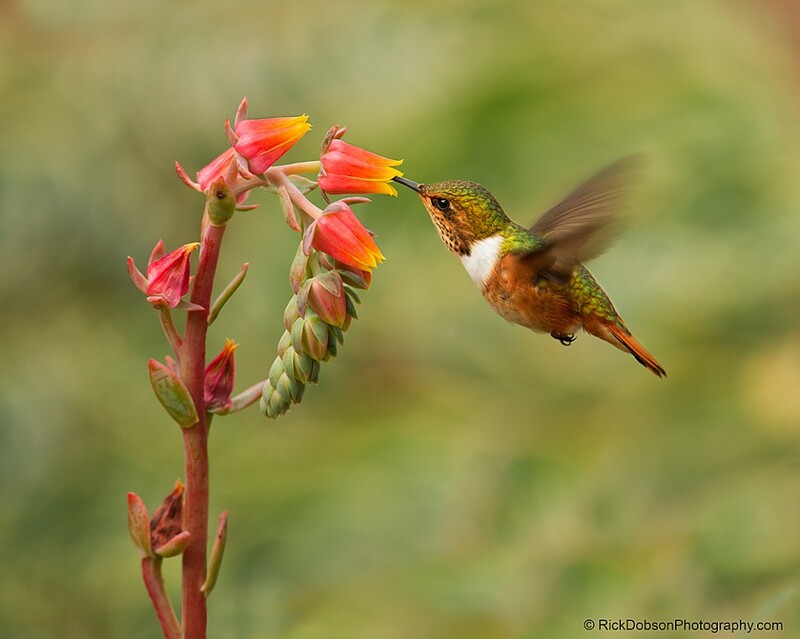 Alex Antal from London , Ontario Comments: I just came back from a Photography Workshop conducted by Don Hamilton and Juan Carlos in Costa Rica. As I share these images with you all, just wanted to let you all know that the experience was surely of a life time. Don and Juan Carlos have impeccable knowledge about the local birds. Their guidance and arrangements made my trip so smooth that the only thing I need to focus on was making some brilliant images. Corey Hayes from London, Ontario Comments: “The Costa Rica photography trip I attended January 2014, with Don Hamilton Jr and Juan Carlos was one of the best trips of my life!! We had a great time together. We all got along wonderfully and we came away with better shots then I would of ever expected. The lodging was excellent and meals, which we had together, were top-notch. The overall itinerary, and the number of days at each lodge were all perfect. We got to see the real Costa Rica and not the standard tourist places. I can’t wait to return and see more of this amazing country. It was amazing to visit this country and too photograph many of the unique wildlife that calls Costa Rica home. 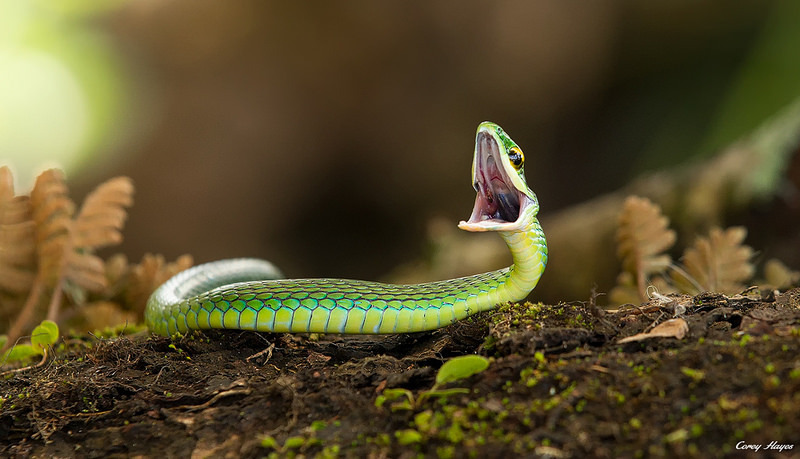 Some highlights of the trip were photographing wild parrots, toucans as well as numerous reptiles and amphibians.I felt totally safe and well “cared-for” from the beginning to the end of our trip. All transportation was included, from airport pick-up at the beginning, to airport delivery at the end.I highly recommend Don & Carlos; hopefully I will get to return soon!!! This was my first photography workshop tour and what a country (Costa Rica) to experience its diversity and natural beauty. This tour opened my horizons in photography shooting. Learning experience acquired was extraordinary. Don and Juan Carlos, our guides went beyond the call of duty to choose the perfect location to facilitate our shooting targets. Birds everywhere and in quantities. The thrill of victory: The Resplendent Quetzal and a variety of Hummingbirds. Don and Juan Carlos have demonstrated a great deal of knowledge and care to the whole group in terms of technical and human assistance and making this trip one I would cherish for the rest of my life. Let’s do it again sometimes. Thks Rick, and Alix for your kind words, and support… look forward to meeting up again!